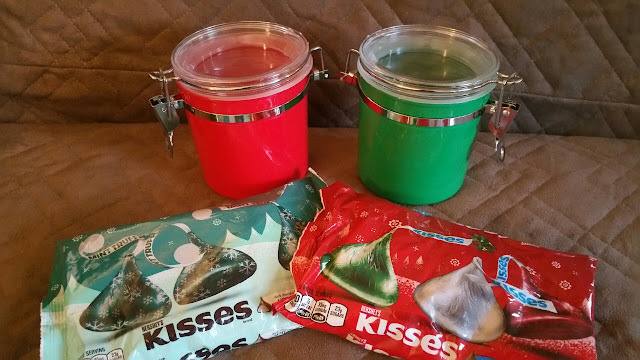 Being Frugal and Making It Work: Festive and Affordable Holiday Treats, Candy & Favors That Make Great Gifts! 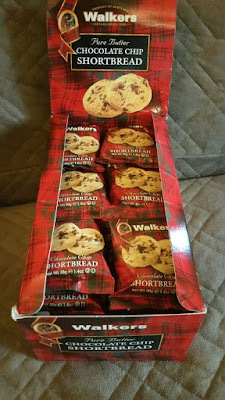 These Walkers shortbread delights feature mouth-watering chunks of British chocolate, all the way from Scotland. The most delicious cookies on either side of the pond, these treats are great for holidays, Christmas gifts, stocking stuffers and party favor bags. There are 24 individual sized bags that each contain two cookies! These ice cream cone-shaped candy treats are a unique addition to your next holiday party, birthday party or candy buffet! 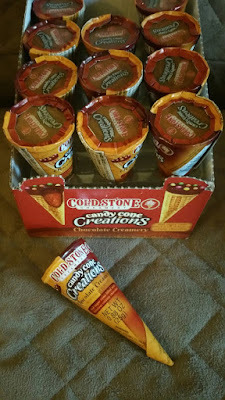 Without the worry of melting, these Coldstone Creamery™ Chocolate Candy Cones make a delightful and unexpected treat when added to any party favor bag. These delicious real sugar cones are filled with delicious creamy chocolate and are individually wrapped. YUMMY! From DIY crafts and party supplies to gifts, classroom treats, Christmas candy and stocking stuffers... their fun products are ideal for spreading holiday joy to everyone on your holiday shopping list. What holiday treats do you like to have at Christmas?